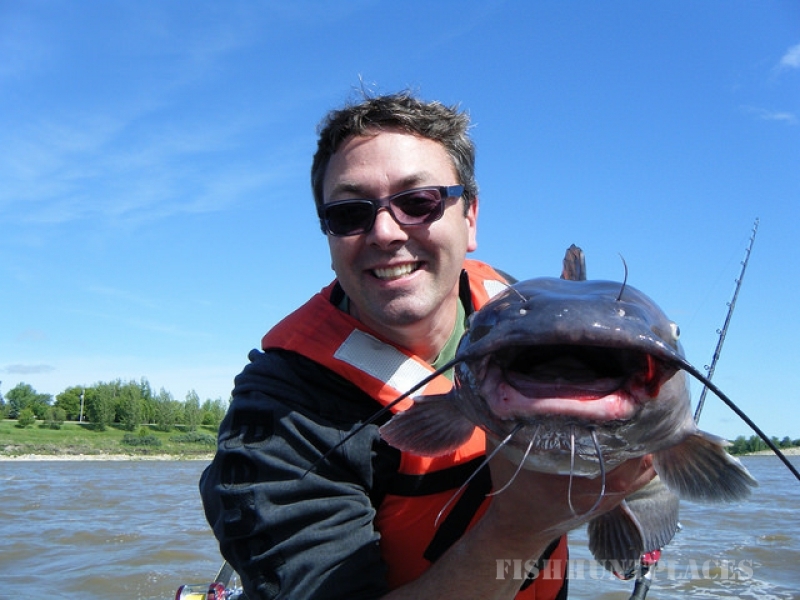 CatDaddy is a fully licensed fishing outfitter based in Selkirk, Manitoba Canada. 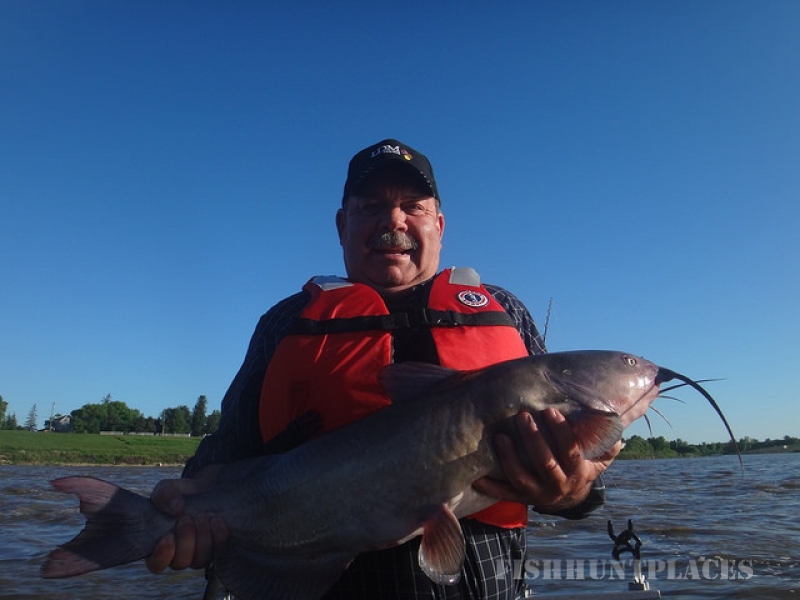 We are located about 20 minutes northeast of Winnipeg, and are easily accessible to the world. 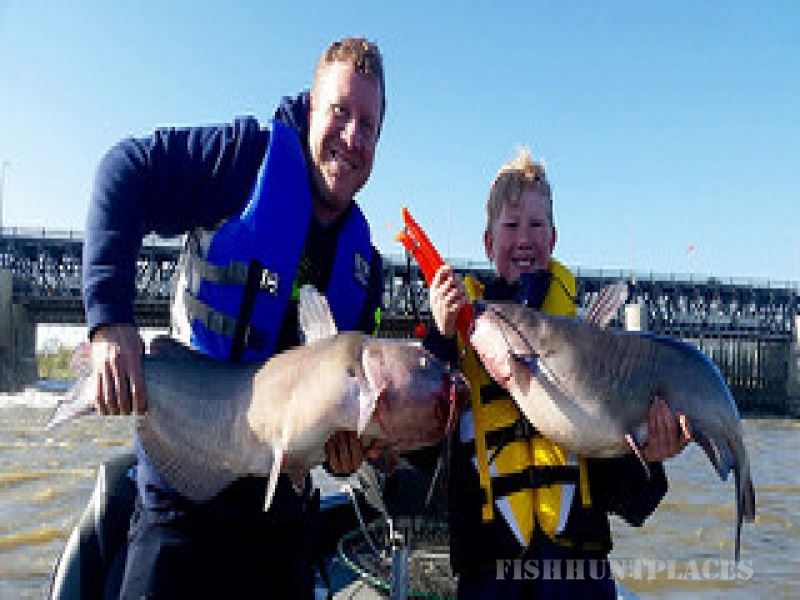 Our specialty is catching world class trophy channel catfish on the historic Red River. 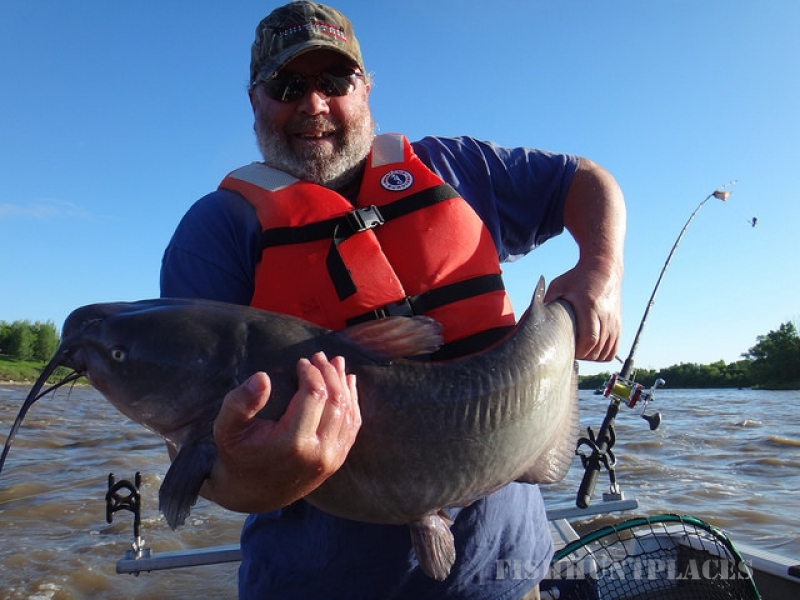 The Red River is arguably the best channel catfish fishing on the planet! 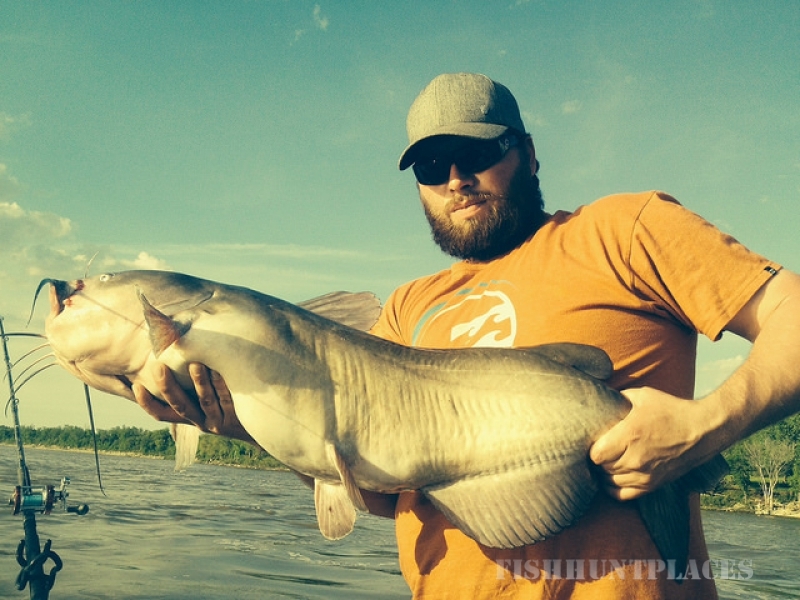 Our goal is to provide you with a trip to remember, full of big cats, good fun, and plenty of excitement.